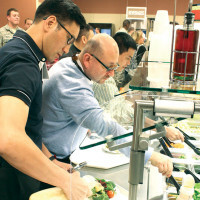 As a Roman Catholic priest, Father John Tran has followed his spiritual calling by serving parishioners in Portland, Oregon, and by providing community service in New Orleans as a member of the religious order Domus Dei Clerical Society of Apostolic Life. 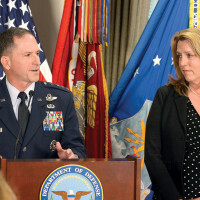 Defense Secretary Ash Carter announced April 26 that the president has nominated Air Force Vice Chief of Staff Gen. David L. Goldfein to be the 21st chief of staff of the Air Force, succeeding Gen. Mark A. Welsh III, who has served in the position since 2012. 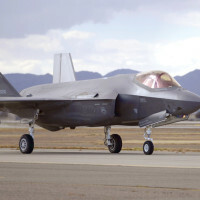 The program executive officer of the F-35 Lightning II aircraft program said the rapidly changing, growing and accelerating program is at a “pivot point” as officials address a number of challenges. 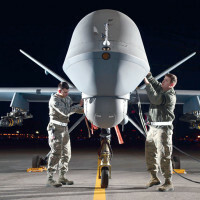 The Air Force recently approved two initiatives for the remotely piloted aircraft career field. 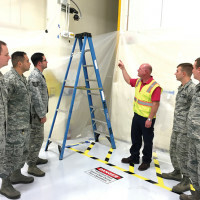 Fire protection engineers convened recently for the final acceptance test of an aircraft hangar foam fire suppression system at Nellis Air Force Base, Nevada.